Lawyers representing the young men said the Yangon Regional High Court, in its ruling expected later Friday, could uphold the sentences, reduce the terms or quash the convictions. They remain behind bars for one reason: "those in power sought to silence the truth", said Reuters Editor-in-Chief Stephen J. Adler in a statement. 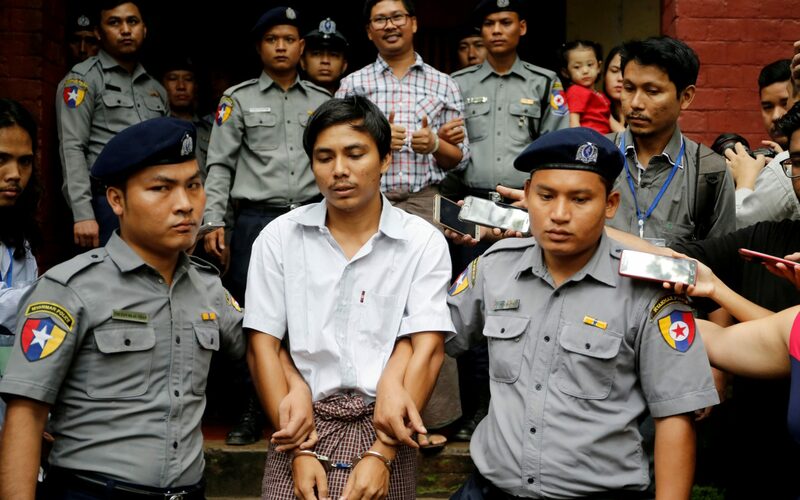 Wa Lone, 32, and Kyaw Soe Oo, 28, were convicted in September in a landmark case that has raised questions about Myanmar's progress towards democracy and sparked an outcry from diplomats and human rights advocates. The reporters' wives cried after the decision which condemns the pair to continue their stay at Yangon's notorious Insein prison, where they have been held for the last 13 months. "I believe the two will be freed", she said. "The continued rise of China has allowed a certain amount of political interference to be run on behalf of countries like Myanmar such that decisions like these can be defended internationally in a way that was not really possible 10 years ago, much less 20 or 30 years ago". 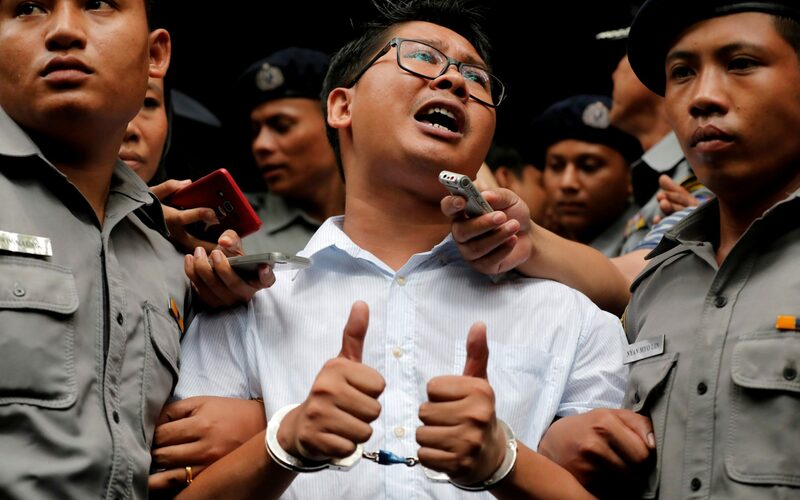 "The decision to keep these two courageous and innocent Reuters journalists behind bars plays in the hands of the Myanmar authorities' attempt to hide the truth about the atrocities committed in Rakhine", Amnesty's Director of Crisis Response Tirana Hassan said in a statement. This appalling farce must end now.